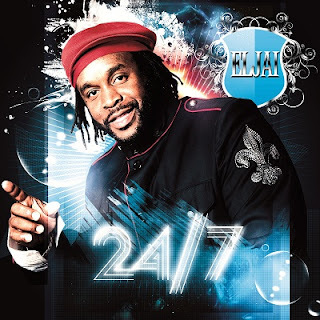 Reggae artiste Eljai, was born in the northern countryside of Belize in a village known as Rockstone Pond. He grew up in a big family where there was always fun and laughter which easily transcended to his immediate family and friends whom he spends much time with. Good with his culinary skills, Eljai enjoys cooking all different types of food and has mastered the 'art of jerk' on a grill. He considers himself a genuine person who "keeps it real" and want fans to absorb the same energy from listening to his music. Being an artiste does not curtail Eljai's habit of attending shows to see other artistes perform. In fact, he attend stage shows and dances of all types of genre as often as he can and particularly likes being in the audience, he said "I feel a sense of joy experiencing the vibration and energy of the massive." Eljai fans are of all ages, people who love good reggae music. 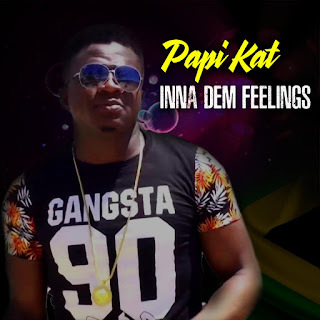 He is easy going, genuine and like to "keeps it real" this is the energy he exerts from his music. When Eljai pen the lyrics of his current single, 24/7, he was in studio vibing with fellow Reggae artiste Honorebel. They were inspired by persons who go about their day to day hustling to support their families, 'by any means necessary and keeping on the right side of the law to accomplish their goals." Eljai prides himself with being the only artiste from Belize that delivers Reggae music in its true authentic form that is competitive to, "contemporaries from Jamaica" he said. "My stage performances are dynamic with the experience of a showman like the great singers/performers, Beres Hammond and Dennis Brown." Eljai prepares for his performances with meditation, drawing inspiration from the bible as well as exercising to keep his body fit for the demands of the performances. He ensure he rehearses with his band as he believes this is, "essential for the best possible performance on a stage." 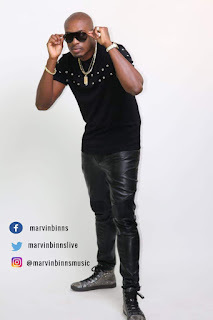 Eljai's favourite moment during his tenor as an artiste/entertainer was a trip to Jamaica where he visited the Bob Marley Museum at 56 Old Hope Road in Kingston. The tour he said was conducted by none other than Stephen Marley himself. The California base artiste has already released an album entitle, 'I Know.' 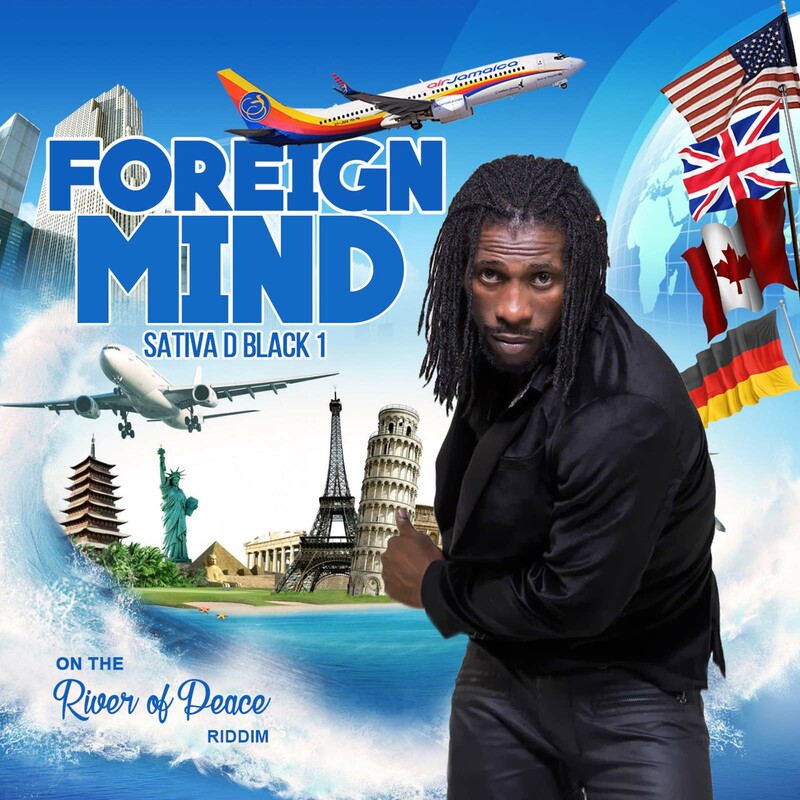 This album features his two most popular singles, Don't Leave and The Leaders both of which hit number one in, Belize as well as, Jamaica and New York. Eljai's latest project is a 4 single EP entitle 24/7 that includes the single of the same name, 24/7 and other tracks he thinks, fans would probably like the most such as For You and Empress. Eljai's music are available for download on iTunes http://itunes.apple.com/us/album/i-know/id356962696 and his videos can be seen on Eljaimusic channel on Youtube.